The Honor Society of Phi Kappa Phi is the nation’s oldest and most selective honor society for all academic disciplines. Membership is by invitation only to the top 10 percent of seniors and graduate students and the top 7.5 percent of juniors. Faculty, professional staff and alumni who have achieved scholarly distinction also qualify. 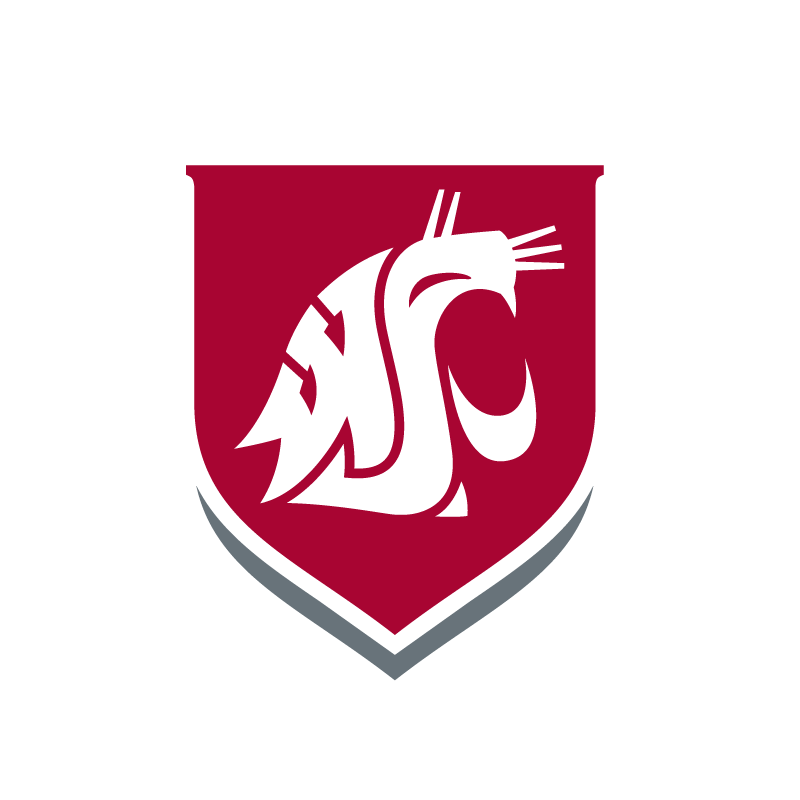 Selected students are honored through a reception each spring at Washington State University Tri-Cities that recognizes their scholastic accomplishments where they receive a pin and certificate designating their status as a Phi Kappa Phi scholar. Students who are selected and join the society may apply and qualify for awards and grants each biennium that total more than $1.4 million through The Honor Society of Phi Kappa Phi. Student members can also purchase graduation cords and medallions through Phi Kappa Phi that they may wear to their WSU commencement ceremony with their other regalia, further showcasing their academic success. For more information on The Honor Society of Phi Kappa Phi, visit https://www.phikappaphi.org/.